During this month, you should learn lifesaving skills including CPR and first aid. You should also consider the costs that come with facing disasters and how to save for an emergency. 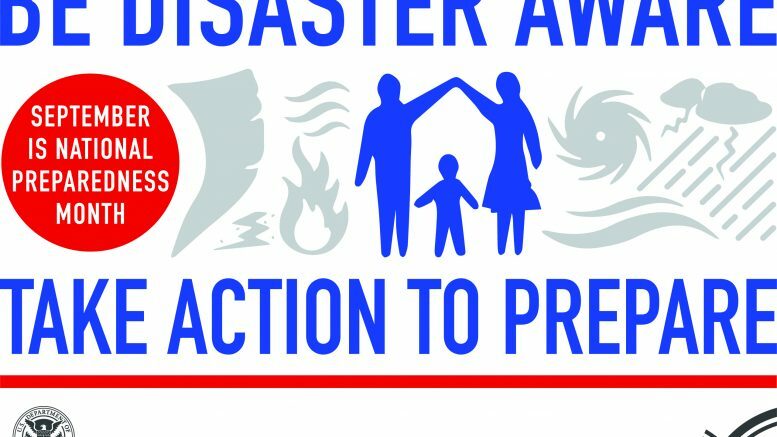 If you want to share how you are taking action during National Preparedness Month on social media, make sure to tag your posts with #PrepareNow, #FloodSmart, or #NatlPrep.